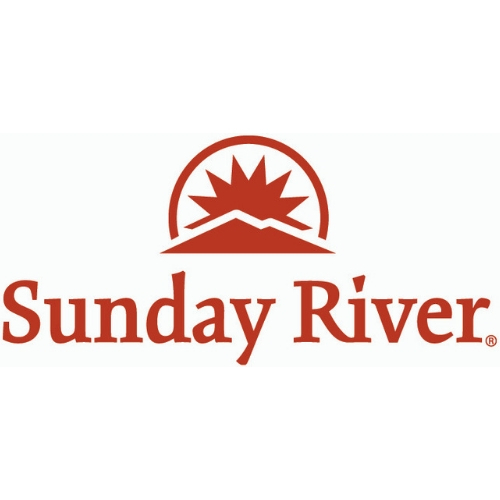 Sunday River Resort area vacation rentals. 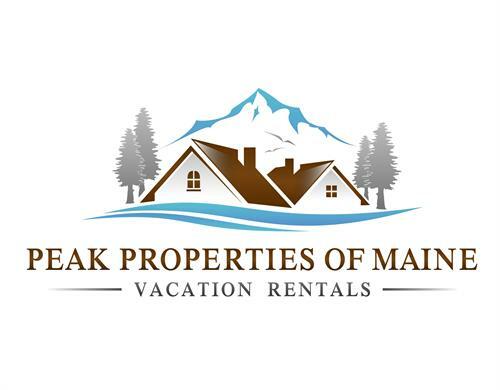 Thank you for visiting Peak Properties of Maine! 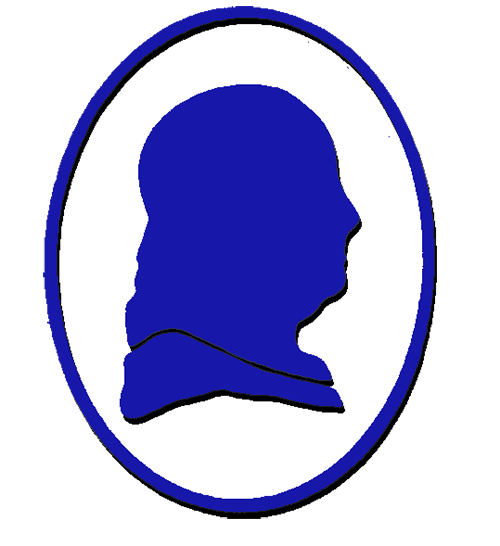 At Peak Properties of Maine, we believe in our ability to change the status quo. We provide excellence to owner clients and to rental guests by doing things a bit differently than others in the industry. We have implemented the best property management software available on the market in order to ensure owner portals, billing cycles, occupancy, maintenance, and advertising is streamlined for each property. We use professional photography and videography for all of our rentals. We understand that guests will be viewing a variety of potential rental properties and we make sure that ours stand out. As home owners and world travelers ourselves, we understand that your Sunday River Area home is one of your greatest assets. We also recognize that for guests, vacation time and opportunity is limited. Peak Properties of Maine ensures that your home is secure, cleaned, and prepared for guests. As a guest, you can rest assured that your time with Peak Properties of Maine will be relaxing and hassle free.